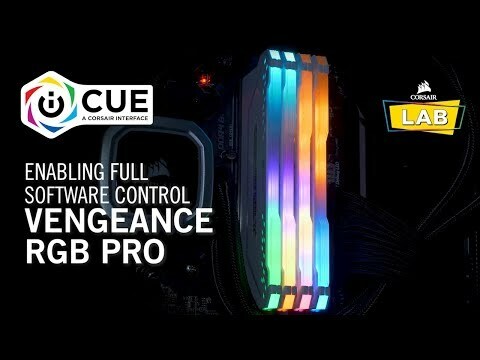 16GB (2x8GB) Corsair DDR4 Vengeance RGB PRO Black, PC4-24000 (3000), Non-ECC Unbuff, CAS 15-17-17-35, RGB LED, 1.35V is rated 5.0 out of 5 by 4. Rated 5 out of 5 by MrVelocity1577 from Oh look... Pretty Colours. 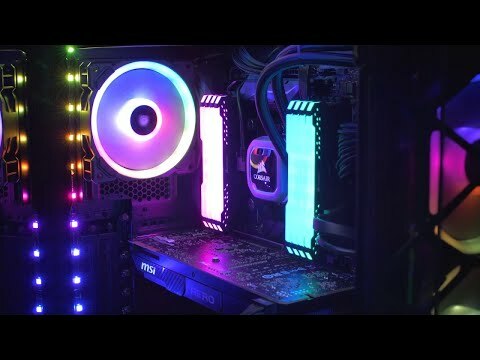 This RAM in some of the cleanest looking RGB RAM I can find and was on sale when I got my kit. 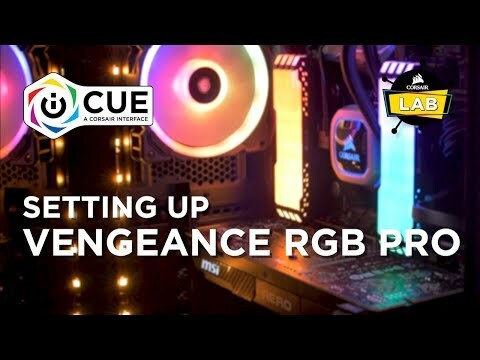 If this is on sale, get this over the default Vengeance RAM sticks and bring some colour/light into your build. Will this work with RYZEN b350 chipset?